A recent leak on LG Malaysia’s retail price for the Nexus 4 smartphone has caused quite a stir. On its Facebook page (and on our write up two days ago), comments are pouring in from angry consumers lambasting the potential retail price of RM1799. Many even went as far as saying they’ll buy a smartphone from a competitor just to spite LG Malaysia over its apparent greediness. Relax, guys. Breathe in, breathe out. Even at a rumoured retail price of RM1799, the Nexus 4 is still a good deal. Read on to find out why. First off, it is really unfortunate that us here in Malaysia do not have greater access to the Google Play Store as those in the US do. We can’t purchase e-books, for example. Or the super cheap Chromebooks. And of course, the Nexus family of devices is out of our reach in the Play Store, too. As for the Nexus 4, it appears that Malaysia will be getting the more practical 16GB version. At the Play Store in the US, it is retailing for $349 (about RM1100). For a flagship smartphone, that represents sensational value for money. So why is it that we’re seeing such an inflated retail price for the Malaysian market? That’s simple, really. It’s all down to Google’s business model. As some will know, Google sells the Nexus 7 at cost price at the Play Store. When it finally arrived here, ASUS Malaysia was lambasted for charging RM999 for a tablet that costs $249 (about RM775) in the US Play Store. Unfortunately, retailers and manufacturers like ASUS and LG are having to face unfair criticism over its retail pricing for Nexus devices. Here’s the thing. Google has lots of money. Lots of money. It can sell the Nexus 7 and Nexus 4 at such a low price because the company believes it can offset the potential profits it can make from the sales of these devices with the amount of new Android users encouraged to buy in to the ecosystem with the value for money Nexus devices. In November, LG received similarly withering criticism from consumers in other countries that do not have full access to the Play Store. In Europe, the retail price for the Nexus 4 is €599, while the European Play Store lists it at €349. €599 is around RM2455, mind you. The retail price angered one Spanish retailer so much that they decided not to carry the Nexus 4 altogether. In the UK, one large retailer lists the Nexus 4 at 390 pounds – about RM1960. 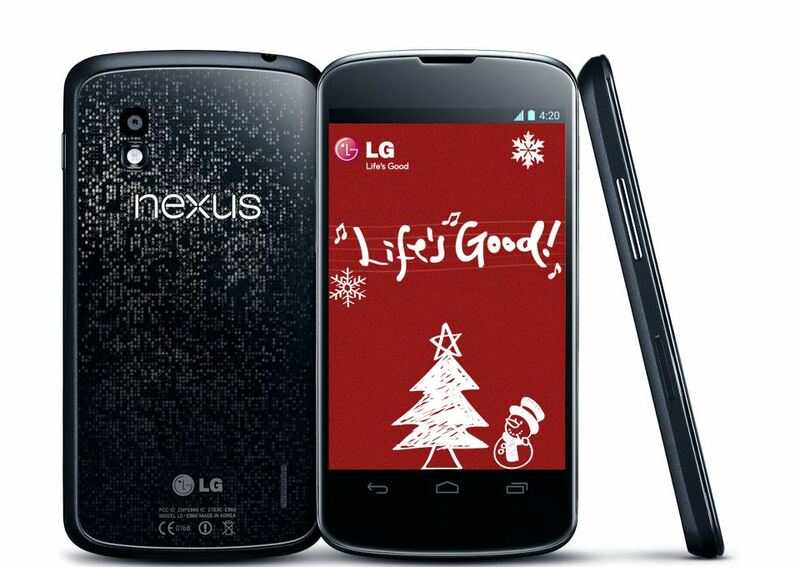 Let’s not forget here what LG’s Nexus 4 is: a flagship smartphone with top-of-the-range specs. The hardware alone has no match at the RM1800 price range. And that’s before you factor in the guarantee of being the first to get the latest Android updates. Sure, Malaysian consumers can ship it from the US and save several hundred ringgit, but there’s no word on whether LG Malaysia will accept warranty claims from Nexus 4s purchased overseas. And we all know that the Nexus 4’s glass back cracks easily. If you compare the local retail price for the Nexus 4, it’s cheaper than what you’ll find overseas (besides countries whose Play Stores sell the Nexus 4, of course). If you compare the local retail price of the Nexus 4 with the local retail prices of the other flagship smartphones available here, you won’t find a cheaper one. While I agree that there should be a more uniform pricing on the Nexus 4 – and, indeed, all the Nexus devices – I believe many consumers will still see this current uproar as nothing more than a storm in a teacup, and when it eventually arrives on our shores, the Nexus 4 will still sell well, just like it has in many other countries around the world.